Our Transportation team is focused on providing you with outstanding customer service, experience and integrity. 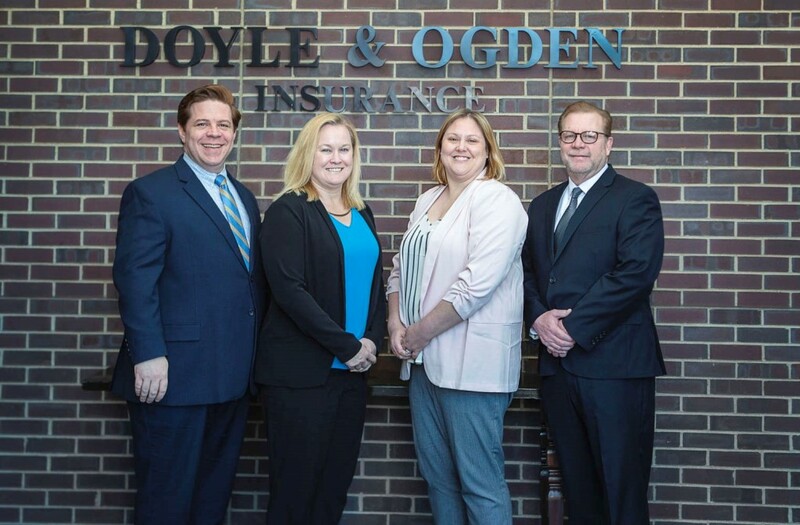 From owner operators to major fleets, Doyle & Ogden Insurance has you covered with a wide variety of insurance options specifically for big rigs and those who count on them. Whether you are on a long haul or bob-tail, need inter-state or intra-state authority, we have the right insurance coverage for your truck. Our expertise is based on a well-trained, experienced, professional staff with a conscientious attitude toward serving our clients. We rely on the satisfaction of our customers. Why do truckers choose Doyle & Ogden time and time again? Experience – 35 years of insuring Owner Operators and Trucking Companies guarantees you will be provided with the best coverage for the best price. Dependable – As an Independent Insurance Agency we have multiple carriers to choose from which makes YOU, not the carrier, our #1 priority. Innovative – The trucking industry is full of complex laws and regulations. We supply our customers with the best service through the sharing of ideas and education which enables us to recommend solutions that benefit their bottom line.